Keeping track of your stock during the winter rush can make or break your enterprise. Here are some benefits to using barcodes to stay on top. As with any stock management system knowing where your inventory is, is crucial, but when it comes to omnichannel you really need to have a strong handle on this because you are no longer approaching the issue as one item, one location, you need to be able to spread your inventory to multiple locations, in-store, in a warehouse, and in all likelihood a shipping center. With inventory in so many different locations and moving through different channels, you need to be able to find items in real-time, and you need to make sure sales, warehouses, and shipping and logistics teams are all connected. An automated inventory management system, like a barcode-based system. Tracking is important. Using a barcode scanner and barcode system you can capture inventory data instantly and without the potential for human error, like in Excel or other manual-based systems. This information is automatically entered into a centralized database, accessible to multiple users. Access is important. Because a barcode-based inventory management system updates in real-time, it gives you a complete picture of where inventory is and where it needs to go. Over time, the data generated will also help you forecast future inventory needs and optimize your supply chain so that goods are turning over quickly, and company resources are being used efficiently. Barcode Enterprises is here to help you keep track of your inventory effectively. Call today if you have any questions. 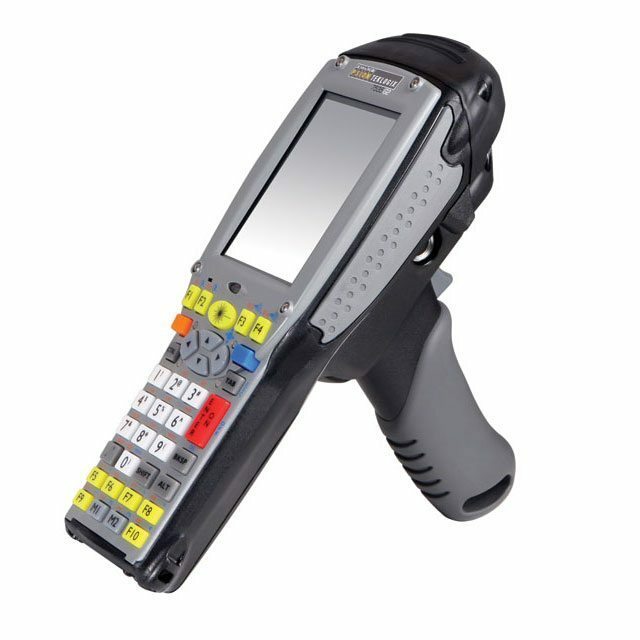 This entry was posted in Barcode Technology, parts, phone scanner, repair service, scanners and tagged barcode scanning system, barcode system, digital barcodes, digital scanner system, repair, repair contracts, scanner repair, scanner repair service, wearble scanner, wireless scanner.